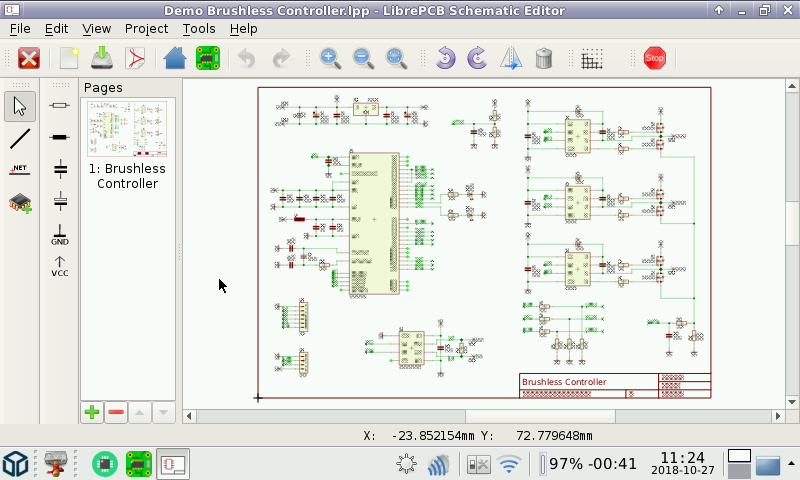 LibrePCB is a free EDA software to develop printed circuit boards. It runs on Linux, Windows and Mac. 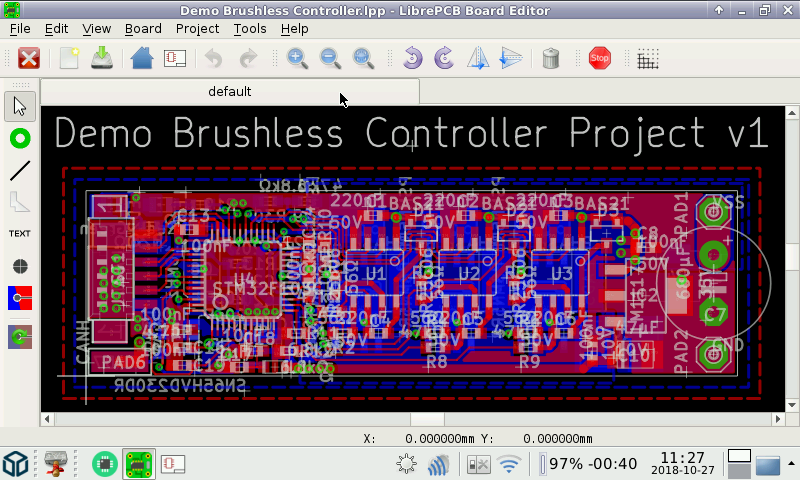 I wouldn't have understood all options as it's my first PCB's software, but very useful and easy to use. 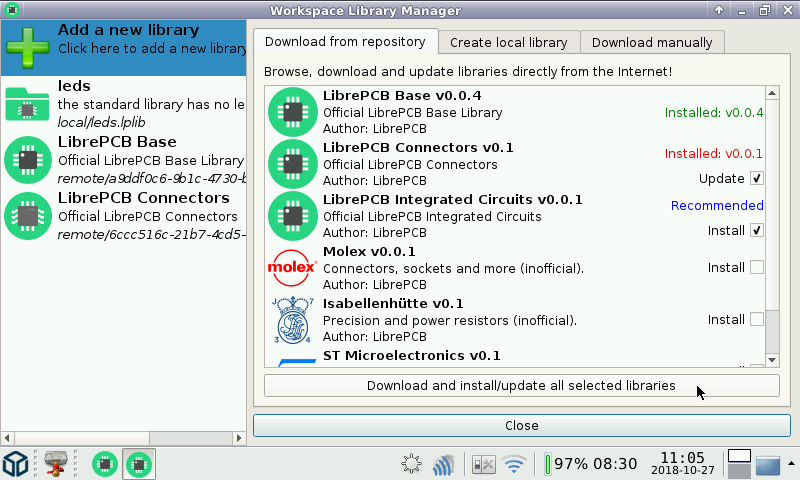 I'm happy seeing regularly new updates on library. This make this soft helpful and powerful ! Many Thanks !